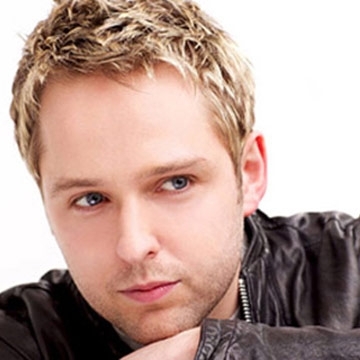 Having grown up in Garyhill near Carlow town in Ireland, Derek Ryan was bred into loving Irish traditional music by his family, attending fleadh ceoils on a regular basis with his Father. It was not long before Derek was himself a winner, picking up two all-Ireland titles in both bodhran and ceili drumming. he has also swept the board at award nights this year receiving “Best Live Performer of the Year” from the Sunday World and was also honoured to be awarded with "Album of The Year" for his fantastic fourth album, Country Soul, by Irish Country Sound. His success has not stopped here with his single “The Entertainer”, making it to No.2 in the UK iTunes country charts in the first week of its release, with heavy competition!.